So it’s a very cold day, in 2001 and I am in standard 5. 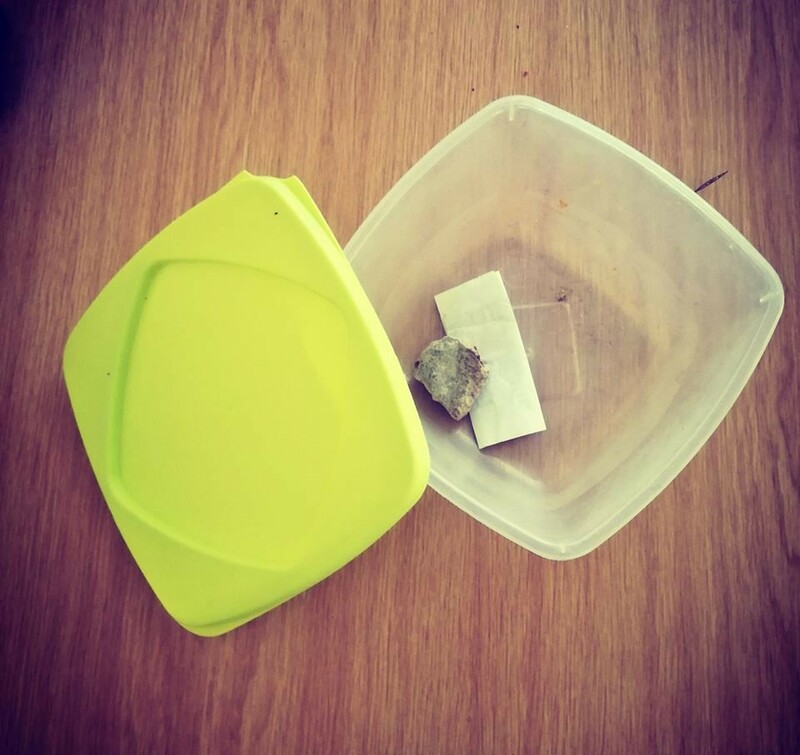 I get home and leave my KING school bag and blue scaftin with a white lid on the stoep and look at the boys (my 2 lil brothers, Gladwin and Mathata) riding bicycle, that time ke duma gore nkabe ke kgona go reila paesekela. In case you’re wondering which Gladwin I’m talking about, I’m talking about that Gladwin who stays ko corneng ka main road, he is light with freckles and a dark stained tongue who walks like he’s pushing a wheelbarrow while someone is pushing him from behind, and his knee is garnished with a scar👏👏 because one day a few months after this particular day my hand threw a brick that landed on his knee😀 and made blood gush out because I was tired nna moes and when I’m tayad I throw bricks at people and windows💅💅 and my father even knows about the windows attack(story for another Thursday) 😂😂. So I ask the boys to teach me how to ride a bicycle, and my lil brother tries but gives up because hai ke, ga bo lefšeya ga go lliwi 😃😄. Gladwin is standing at the stoep observing us that time. Aowa, when lil bro says he gives up Gladwin offers to teach me, I agree and he gives me his bicycle and instructs me gore ke dire what and what, and suggest I start trapeling from the gate towards the house. The eager learner in me agrees, yerrr, biggest mistake. So we get to the gate and I chicken out, he says its cool lemme ride with you. Yerrr! Another biggest mistake baba, because seconds later I’m on the ground and my elbow is bleeding and his heavy body is resting on my feet. I get up and he suggests we try again and I say, hey you piece of marble chappies, brika net dar. I am not doing this again; I’d rather learn how to drive a car. I open the hearts adorned piece of paper and ke kreya confession, ‘I love you so much and ke nyaka obe cheri yaka, Please say yes..from Gladwin’… 😱😱 Modimo wa legodimong, and nou? The effects of post millennium year this must be…and I go on ke khotsa ore khane maybe ke hlolelwa ke this cold day in the middle of what is supposed to be summer (ne ele almost exam) … So the strategic placement of paper and stone in my blue scafthin was a clever move of introducing notifications way before Mark Z came up with FB and its notifications..Tje bann… strategic notification so that I do not in any way, miss the love confession letter. I stand there shook, the only question dominating my mind that time is ‘Does this guy know my father? Does he know why he’s nicknamed Shwazneggar?’… I turn my head to look at him and find him looking at me, expecting me to utter an assuring answer and I immediately blurt ” Ko o botšetša bopapa, ebile tlowa ka yesu” 😂😂and turn ka tsena ka ntlong. The story continues in part 2.